Ok, so maybe not! 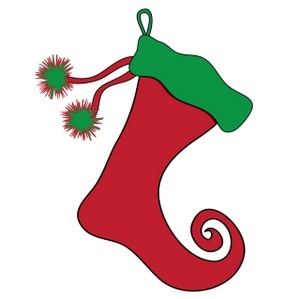 But, the Wichita Chorus will be kicking off a fundraiser that is perfect for your stocking stuffers. For the next month, members will be selling Subway discount cards. The cards are only $5 each and are valid until June 2016 at participating Subway restaurants in Wichita and the surrounding area. 50% from the sale of each card goes directly to the Wichita Chorus! For more information, please visit our website or talk to your favorite Wichita Chorus member!